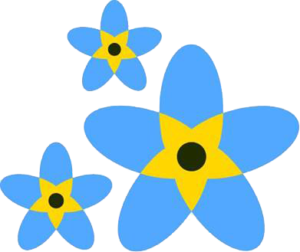 Dementia Friendly Keighley would love to hear from you! We are open Mondays 1-4pm, Wednesdays 10am-4pm, Fridays 10am-1pm and Saturdays 10am-2pm…. The kettle is always on!